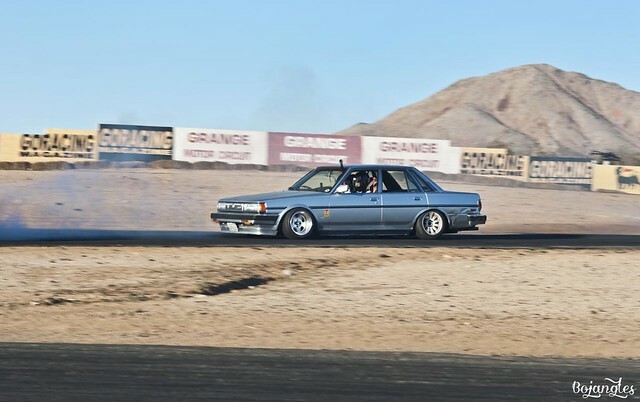 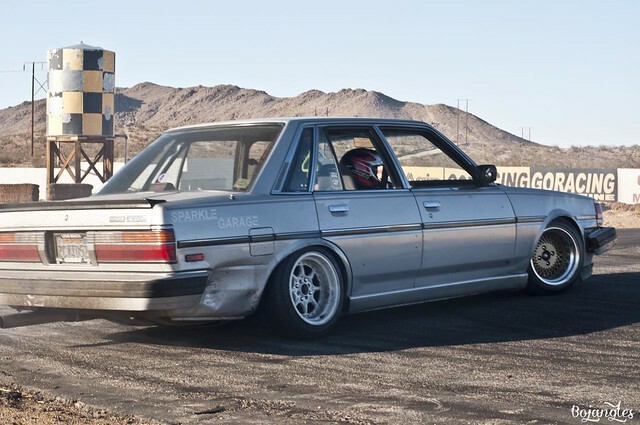 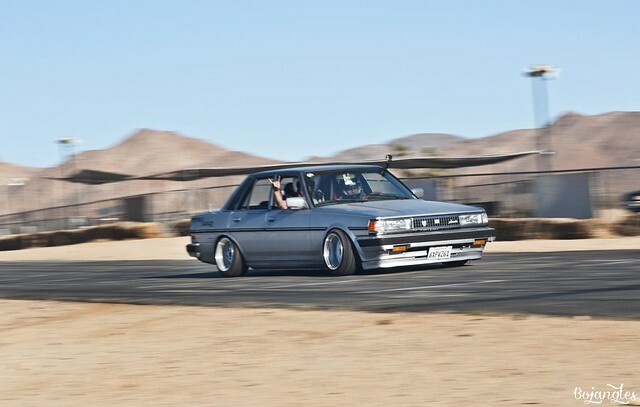 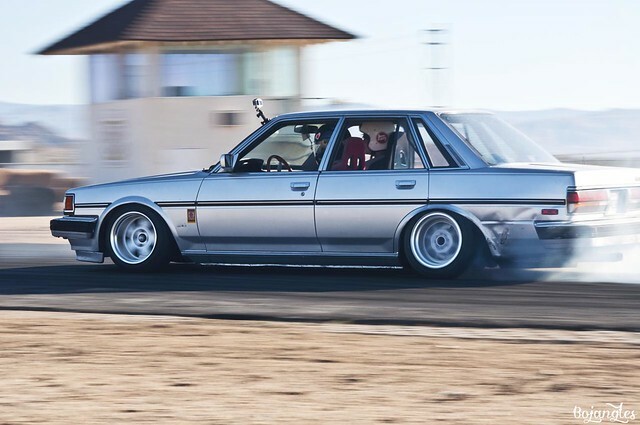 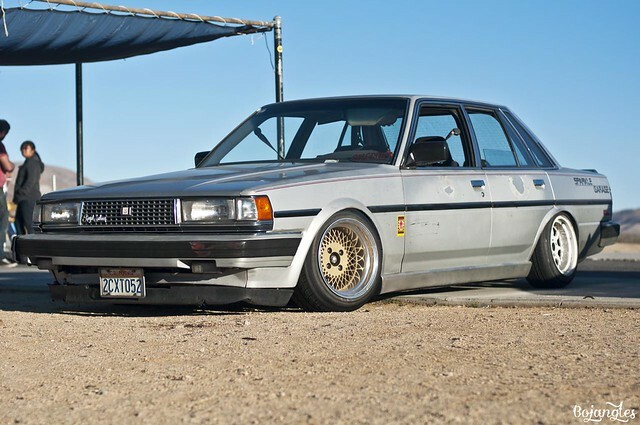 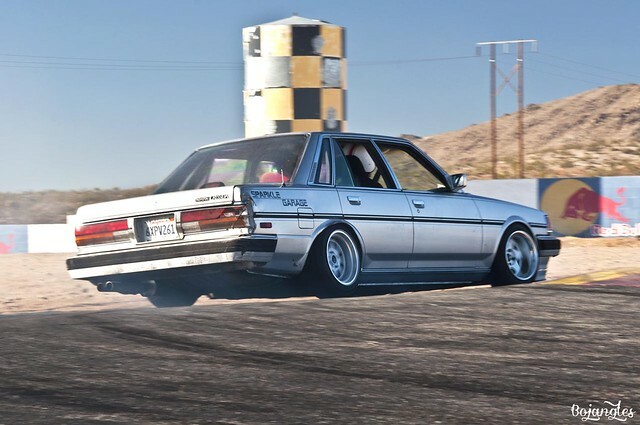 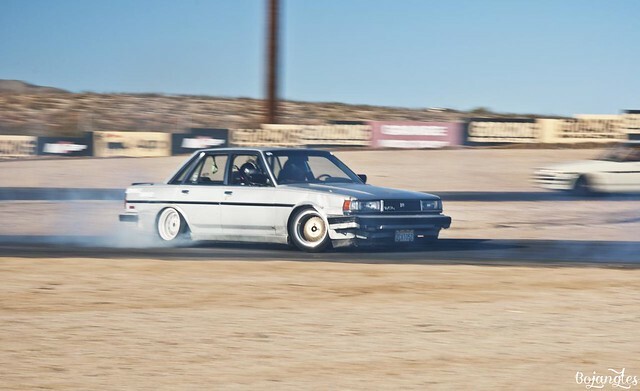 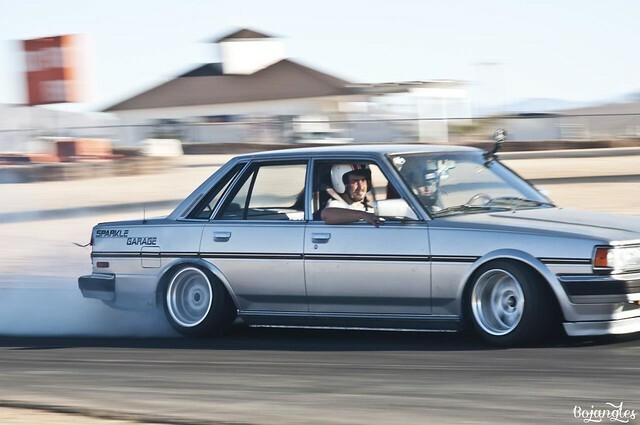 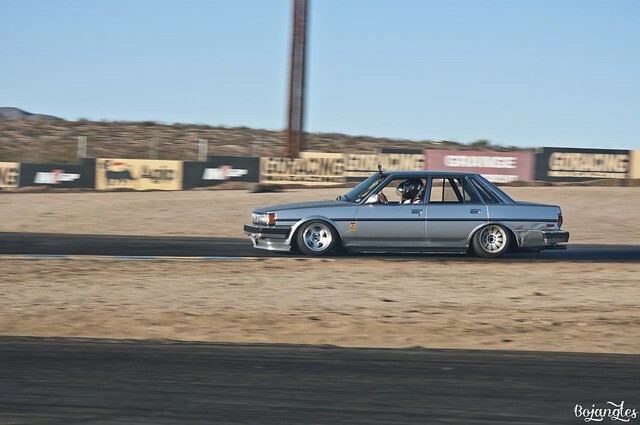 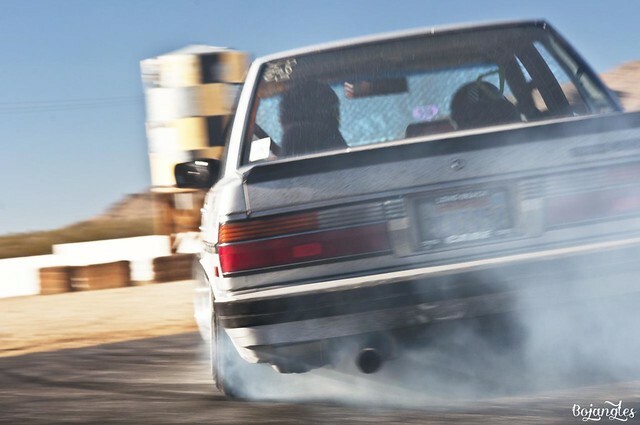 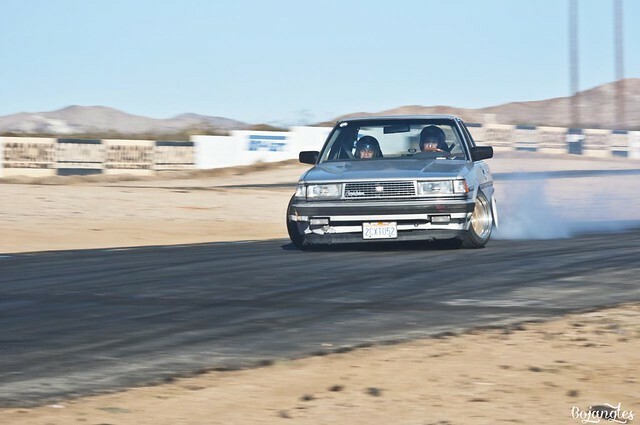 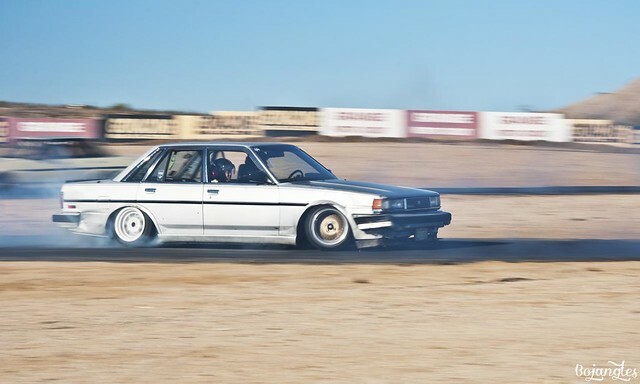 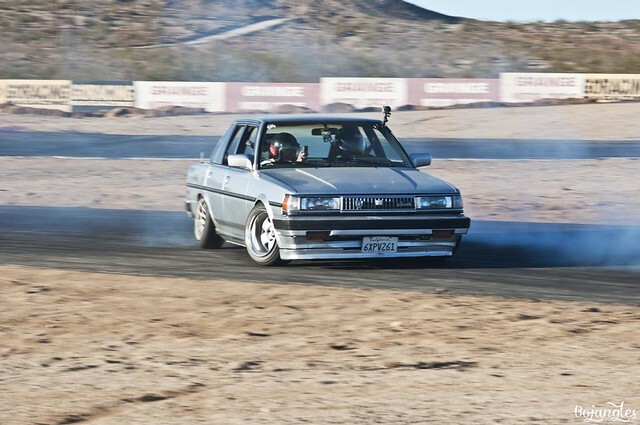 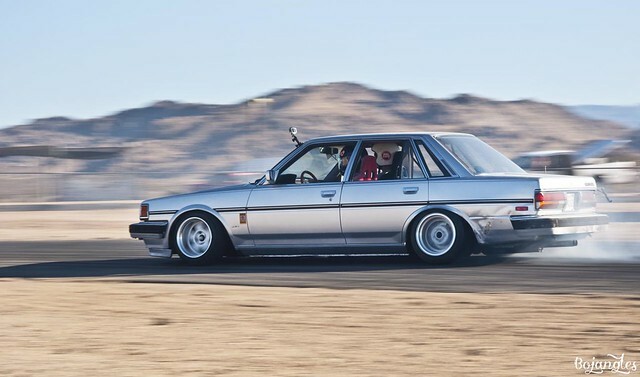 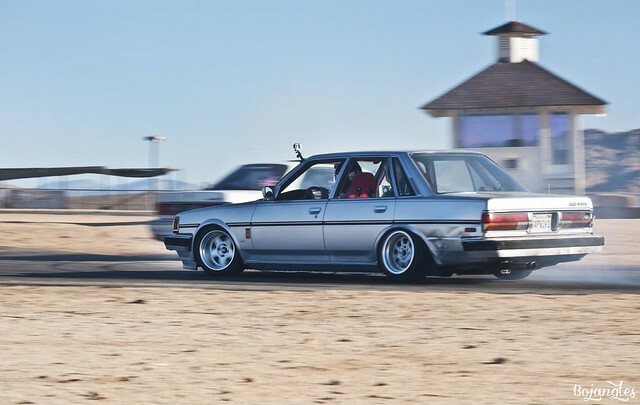 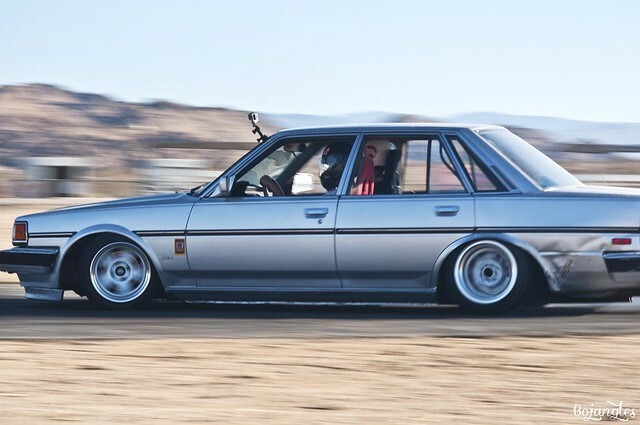 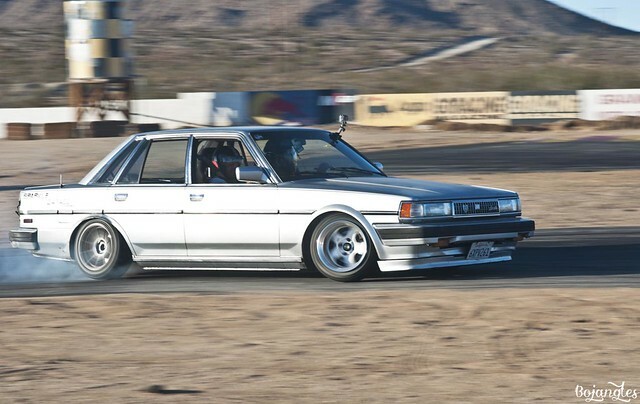 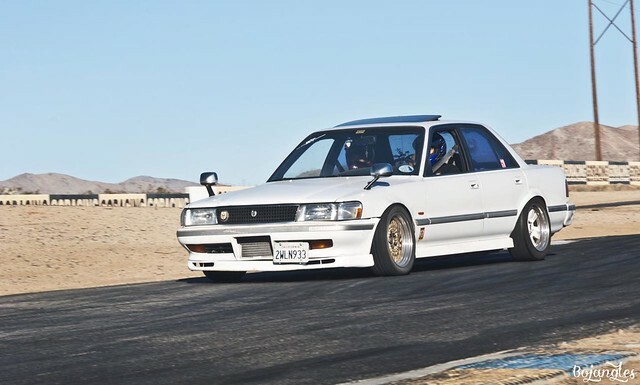 After spending all day hanging out with sparkle garage and drifting with them made me want to pick up a cressida, especially an x7 wagon. 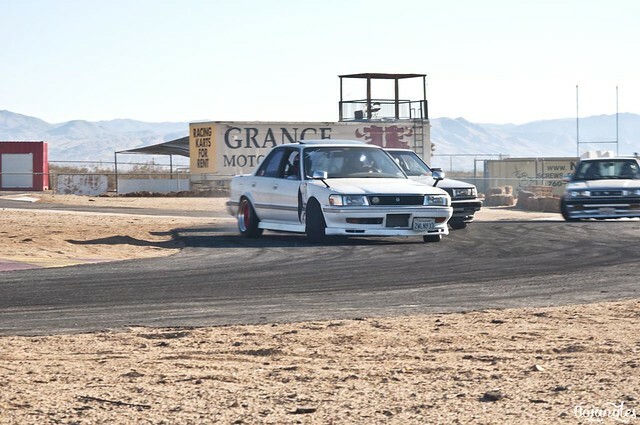 Hopefully one day I can get a chance to get one to build, right now I already have two cars I’m working on and it’s a money pitt. 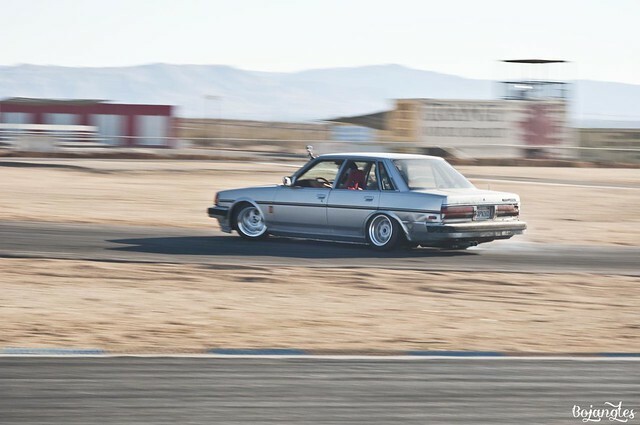 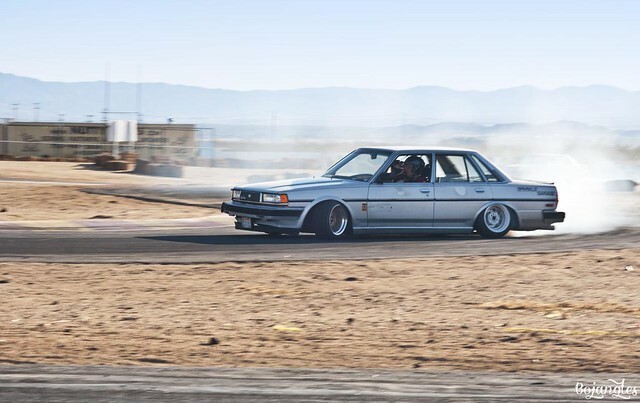 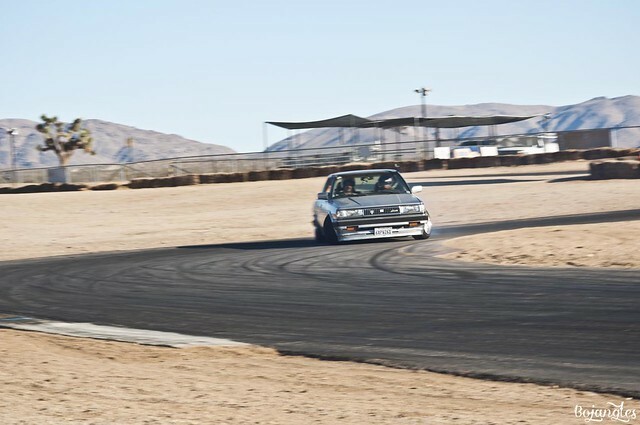 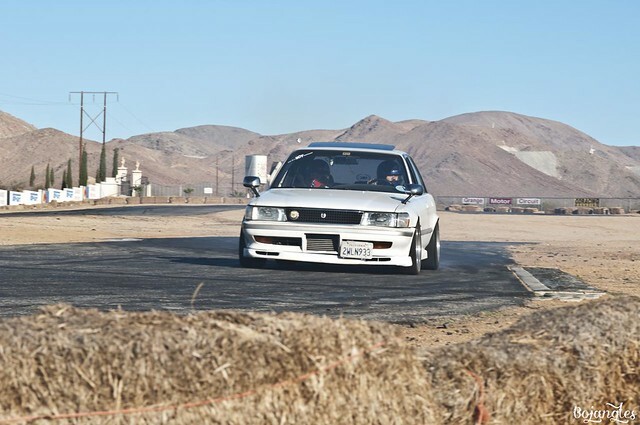 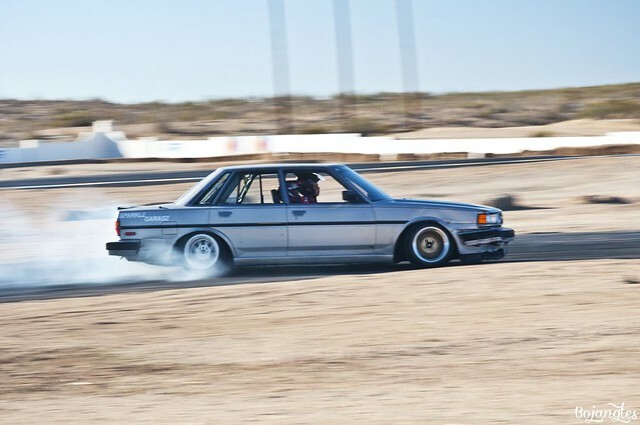 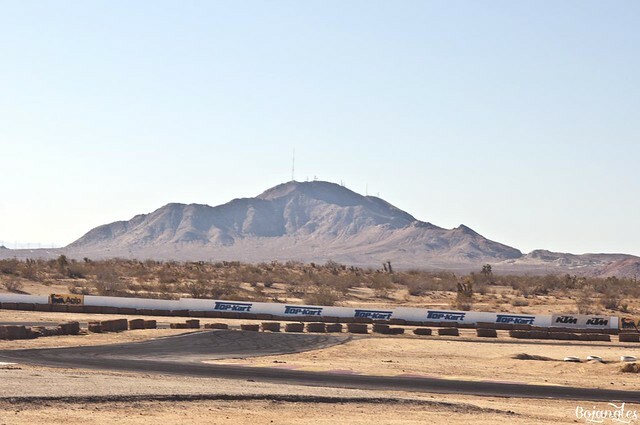 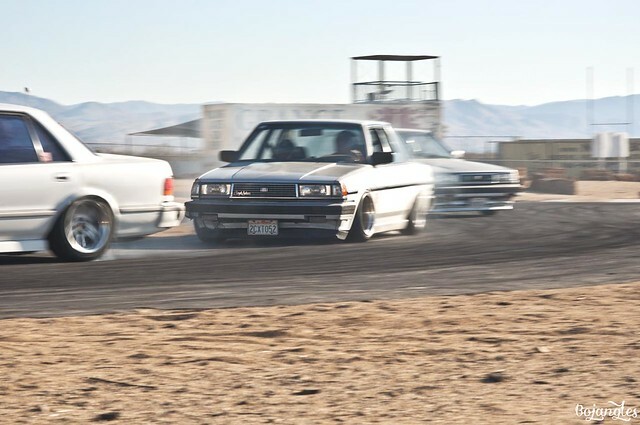 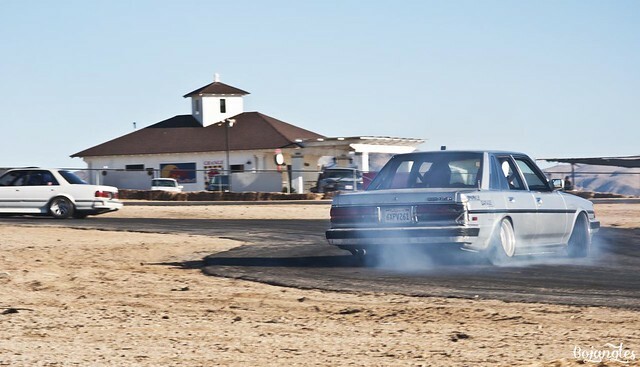 I enjoy watching Mark and Kevin drift together because it’s pretty cool seeing two silver x7’s drift side by side.